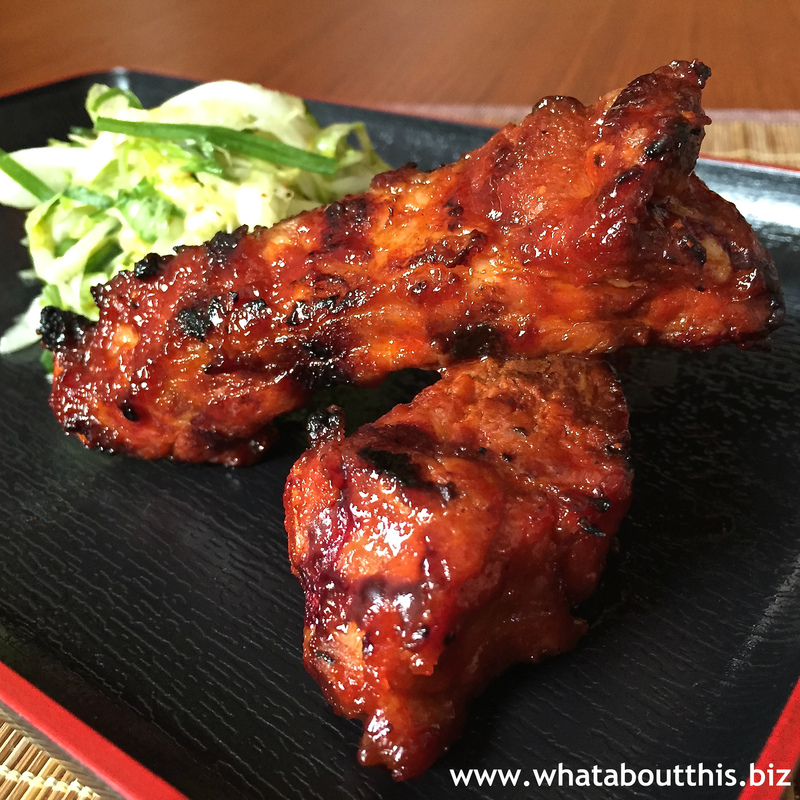 Dwaeji-Galbi: Korean Barbequed Pork Ribs | What about this? If barbequed ribs and Buffalo chicken wings top your list of favorite foods, you’ll love these easy Korean spareribs. Both HOT and sweet, these ribs will have you reaching for a glass of water, but only after you’ve licked your fingers clean! 1. Put hot pepper paste, sugar, garlic, black pepper, and Asian sesame oil in a bowl. Stir to mix. 2. Chop the pork ribs between the bones. Add to the sauce and mix well. 3. For the best tasting Dwaeji-galbi, grill it over charcoal. If you don’t have a grill, you can also pan-fry it and then put it in the oven until fully cooked. 1. 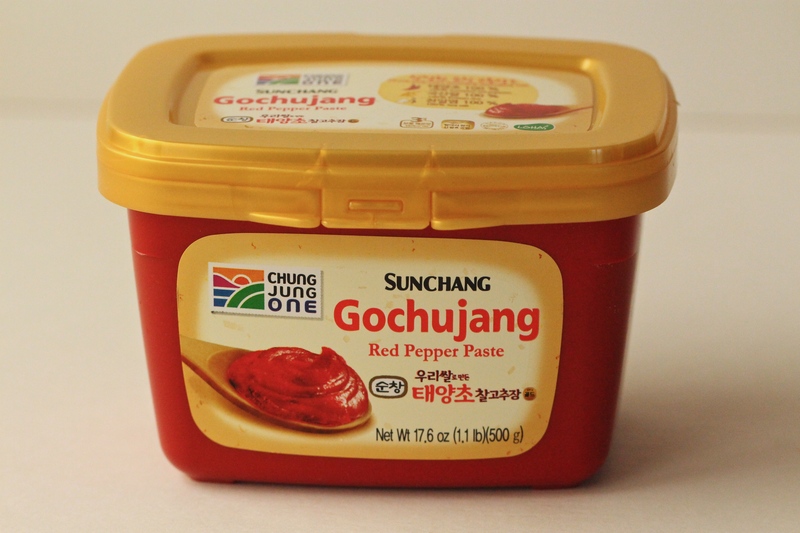 Tubs of gochujang, Korean hot pepper paste, can be purchased in Asian markets. Be aware that it is sold in varying degrees of pepper heat. I made this recipe using a medium-hot #3 paste. The level of heat was perfect – enough heat, but not scorching. 2. I purchased 3 pounds of pre-sliced packs of baby back pork ribs and doubled the sauce. 3. Because there is sugar in the sauce, the ribs can burn easily. Grill over low heat and keep an eye on them.